The Newborn Health Initiative represents a coordinated effort of healthcare stakeholders – individuals and organizations – to support legislation that has been introduced in Congress to address the dire gap in our innovation pipeline for neonatal therapies. 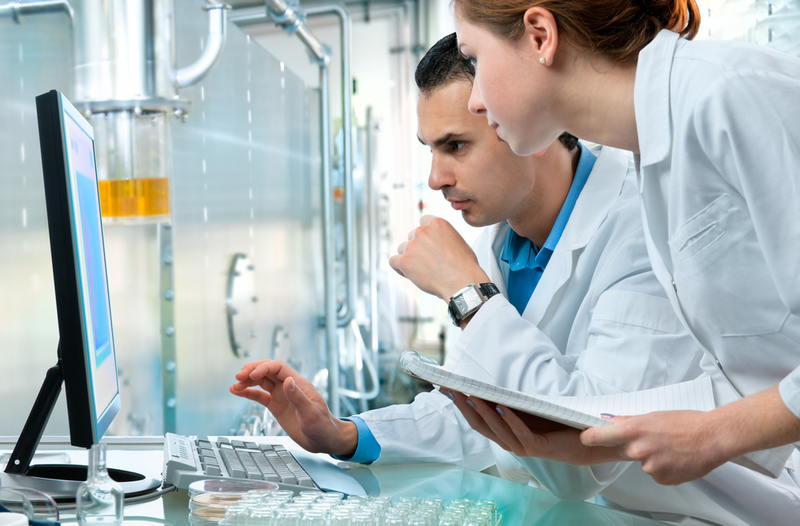 We are parents and loved ones, nurses and doctors, researchers and innovative pharmaceutical companies. We are people who recognize, either due to personal experience or professional background, that our healthcare system is failing its most vulnerable constituency – our newborn babies. 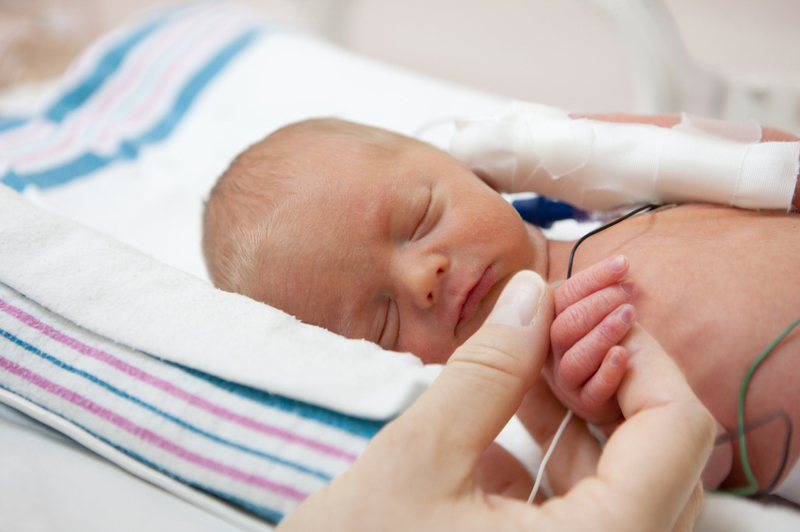 Annually, approximately 200,000 newborns in the United States require admission to a neonatal intensive care unit for treatment of prematurity. Prematurity is the leading cause of newborn mortality and the second leading cause of infant mortality. Among those who survive, one in five faces health problems that persist for life such as cerebral palsy, intellectual disabilities, chronic lung disease, and deafness. But unfortunately, current incentives have not been sufficient to stimulate novel therapies for the neonatal population due to numerous challenges. Newborn Health Initiative Director Andy Rosenberg delivered a presentation at the National Coalition for Infant Health's 2017 Infant Health Policy Summit. His powerful personal story in his opening remarks underscored the urgent need to promote innovation in drug therapies for our healthcare system's most vulnerable constituency - our newborn babies. "When I first became involved with the Initiative, I fully expected to learn a lot, and was prepared to be moved by the experience of working on such an emotional issue," said Rosenberg. "What I didn’t really expect, however, and what I somehow failed to see, was that I would find myself becoming personally invested because I myself was, a neonate patient."